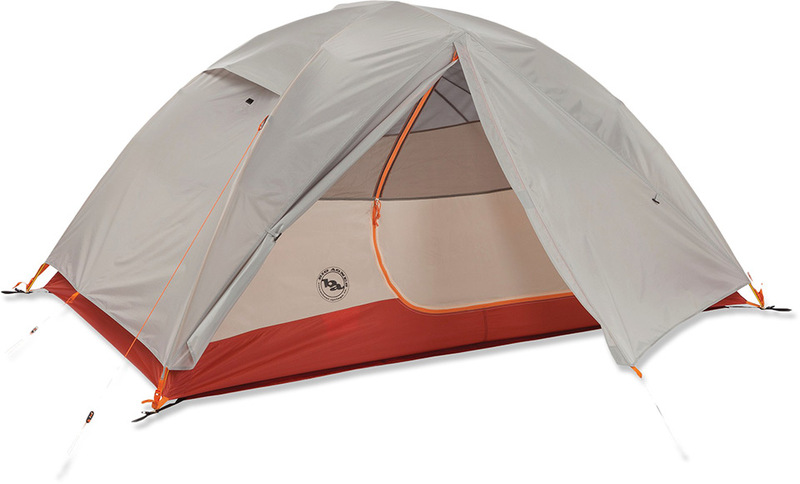 Big Agnes Lone Spring 2 delivers great balance between weight and space. Big Agnes Lone Spring series was designed with weekend backpackers, cash-strapped college kids and camping families in mind. We wanted a tent line that could march off to Philmont, get used and abused on the weekends or offer refuge on a solo getaway. The Lone Spring 2 has a single door construction and durable fabrics which ensure versatility, and affordability without sacrificing Big Agnes quality.